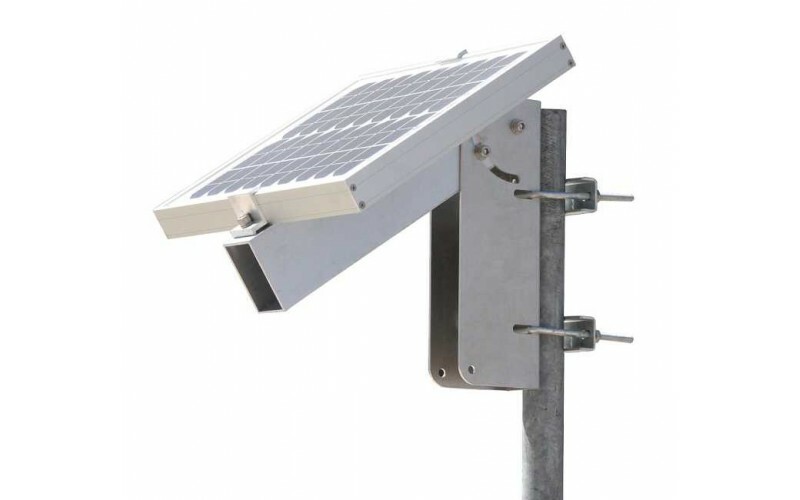 Designed and manufactured in Australia specifically to mount solar panels with a width of 303mm and 35mm thickness (Old style 5 & 10 watt CNPV solar panels). They are intended for mounting on a pole up to 60mm diameter. These kits are compliant with the Australian / New Zealand Standard on Wind Actions (AS.NZS 1170.2:2011). 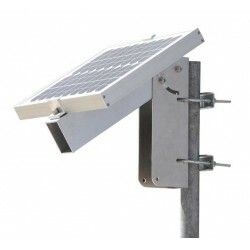 Please see: SMP mounting bracket for other sizes of solar panels.